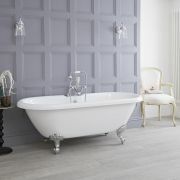 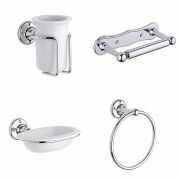 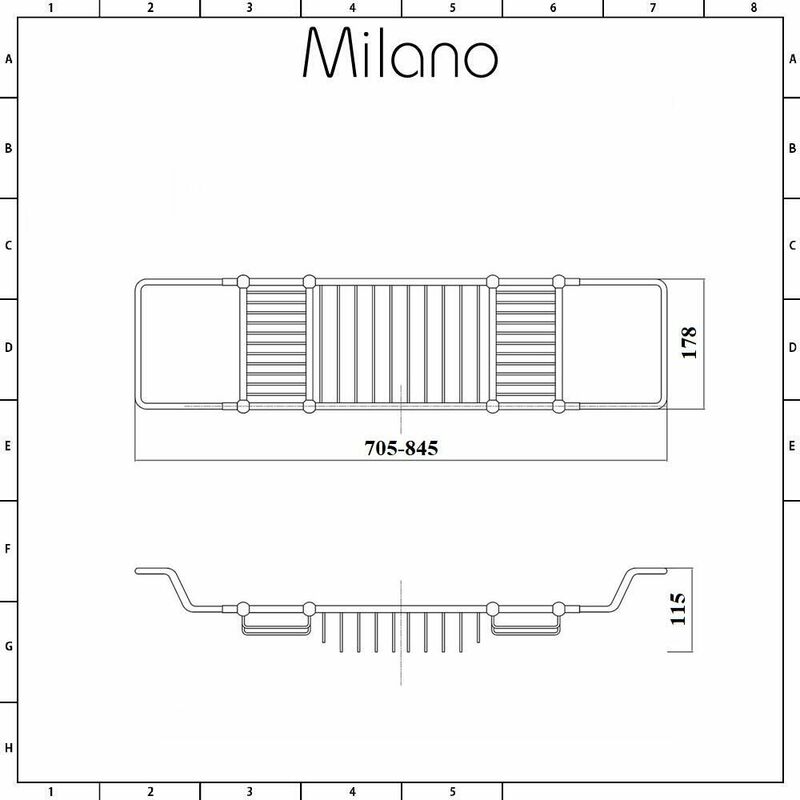 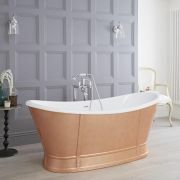 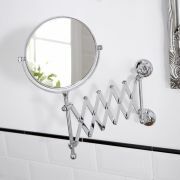 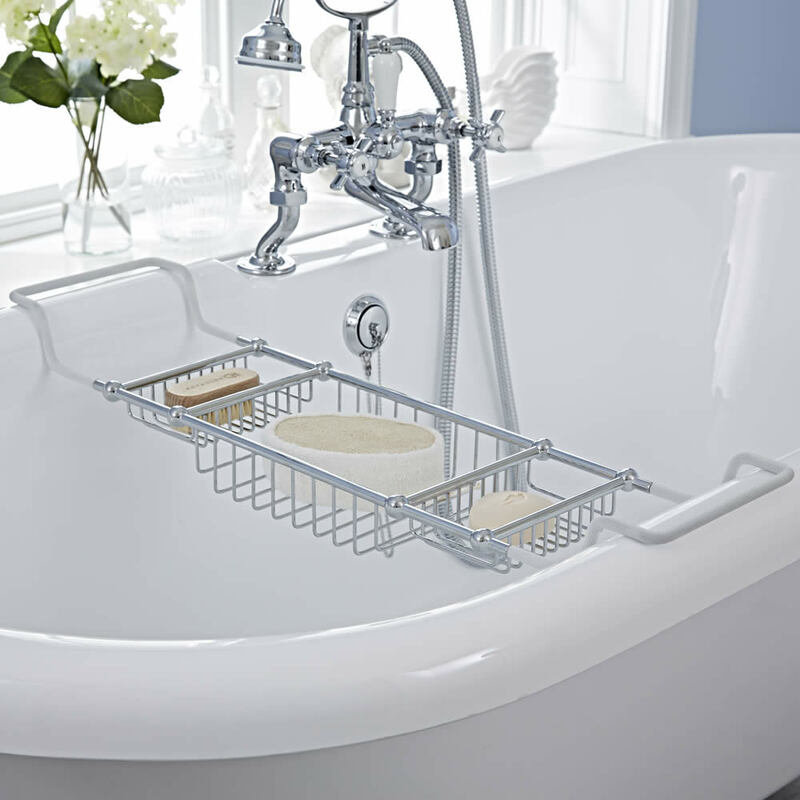 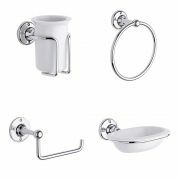 The Milano Ambience adjustable bath rack is sure to make a stylish and practical addition to your bathroom. 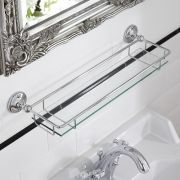 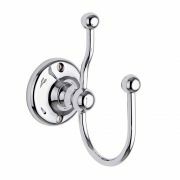 Made from brass, this bath rack features a timeless and elegant design, and a durable chrome finish that blends in easily with any bathroom decor. The bath rack provides a superb way to keep your bathing essentials close to hand. 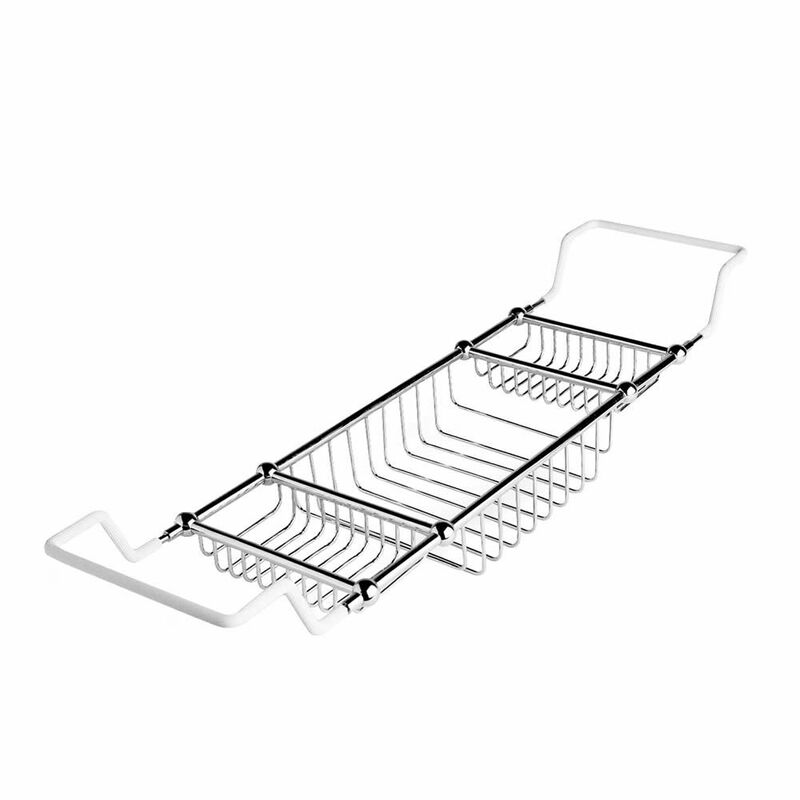 The bath rack is adjustable to suit the width of your bath.